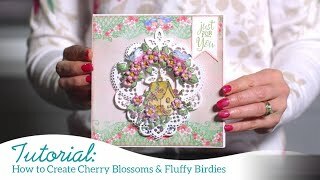 Butterflies are the perfect accent to add a touch of whimsy to any paper craft creation! 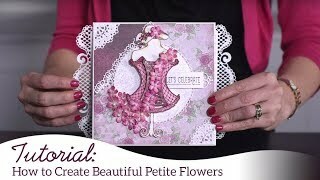 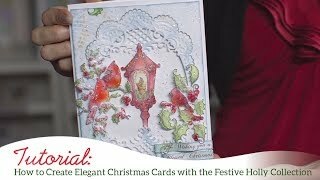 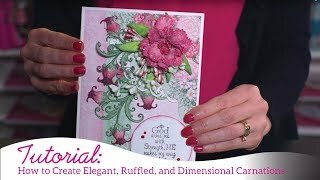 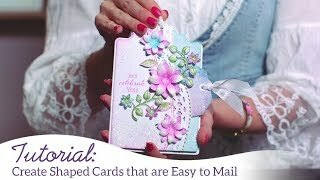 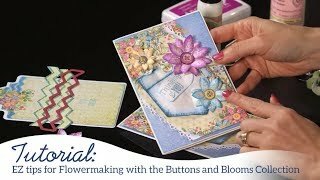 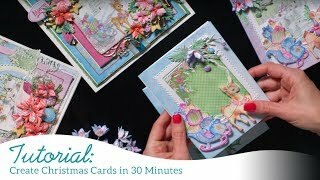 Come alongside Emma Lou as she shares with you some fun tips and techniques for creating beautiful butterfly themed greeting cards using the stunning Butterfly Dreams stamp and die combination! 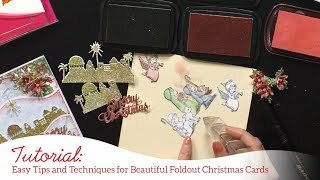 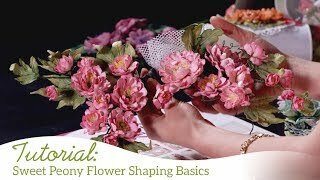 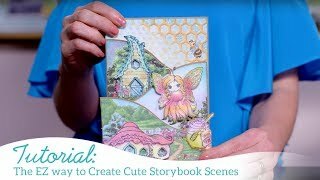 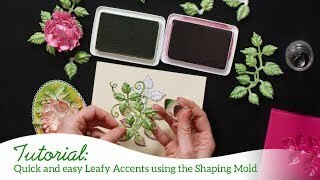 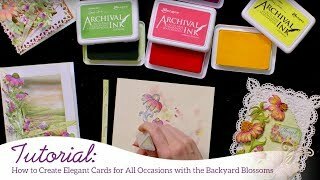 Learn a quick and easy coloring technique, how to stamp and die cut the butterfly border to achieve a multitude of magical looks, as well as a quick card assembly! 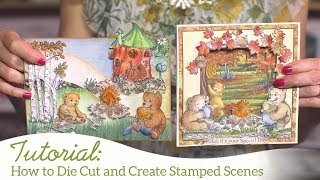 Lastly, take a tour of design team projects overflowing with dreamy inspirations perfect for setting your creative hearts and minds aflutter!